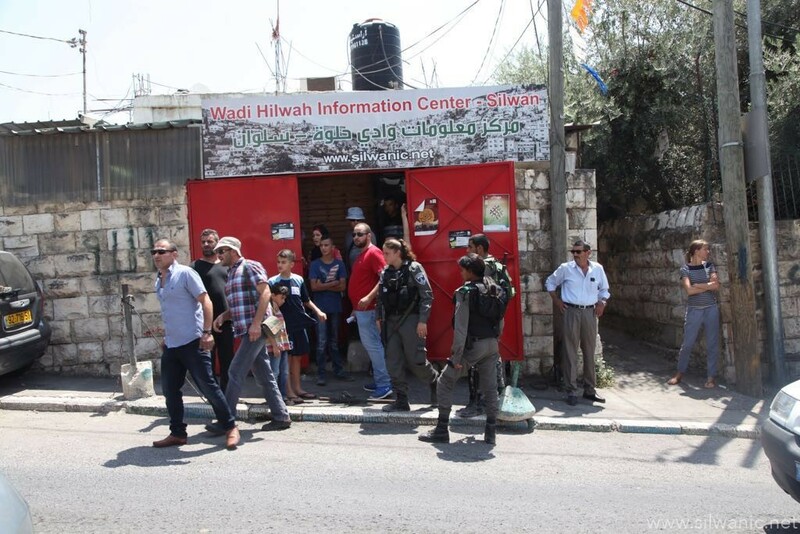 The occupation forces arrested six Jerusalemites from the neighborhood of Bab Hutta in the Old City of Jerusalem on Sunday early morning. 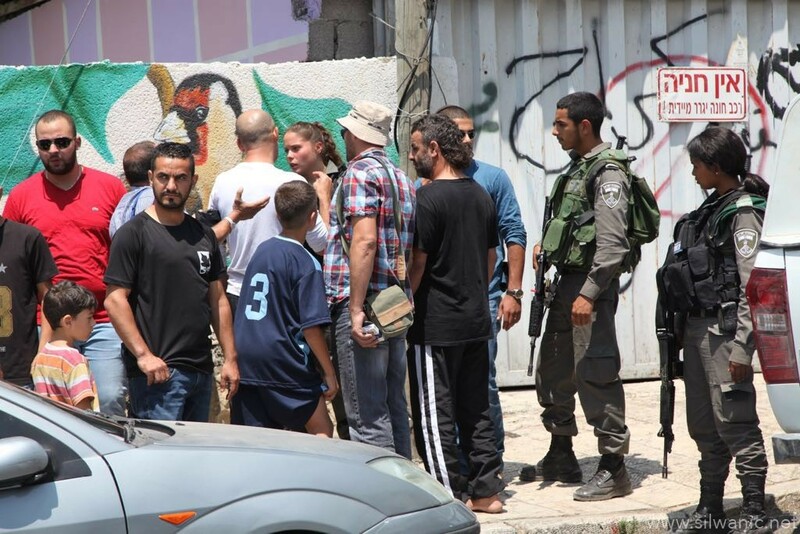 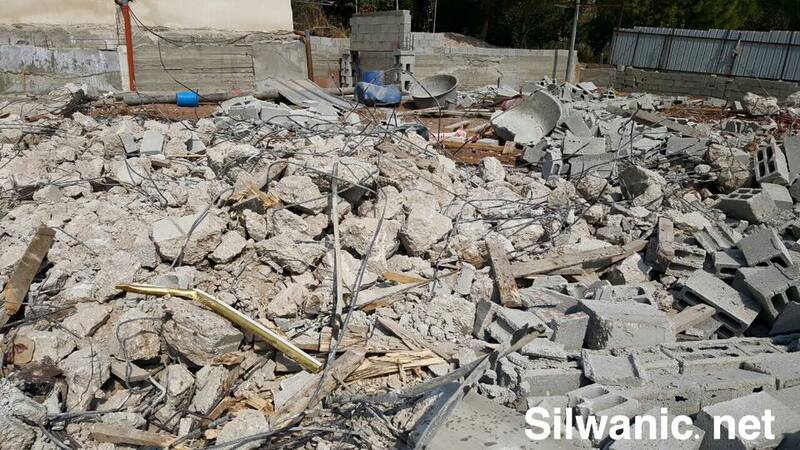 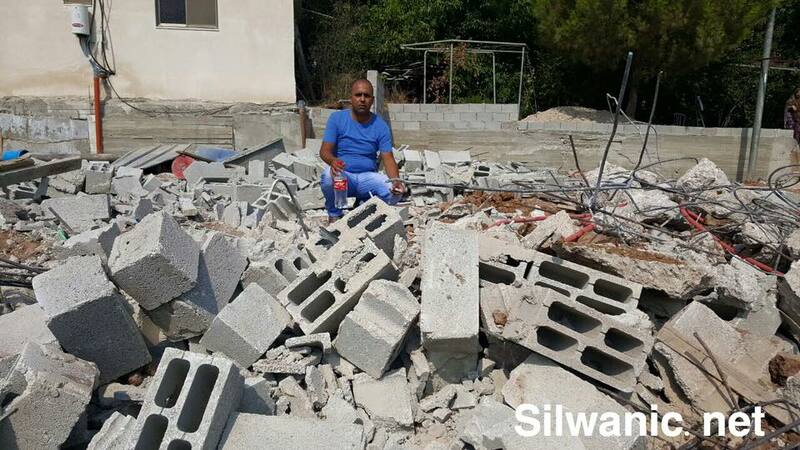 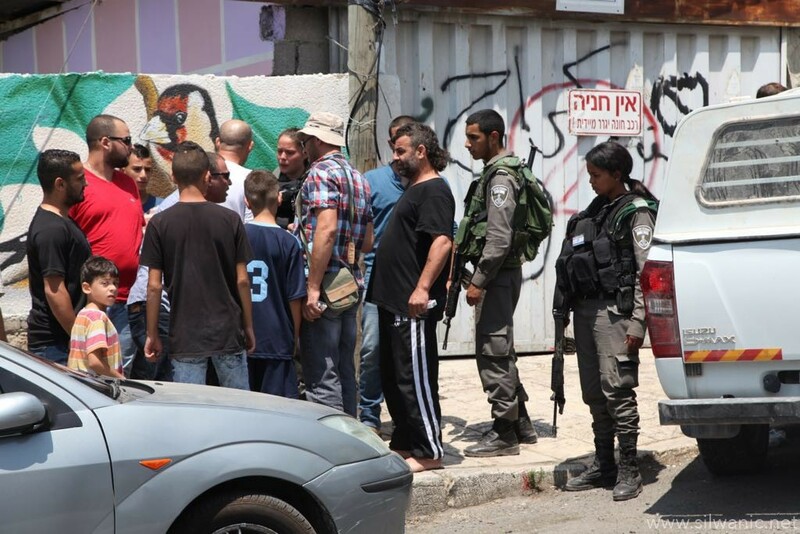 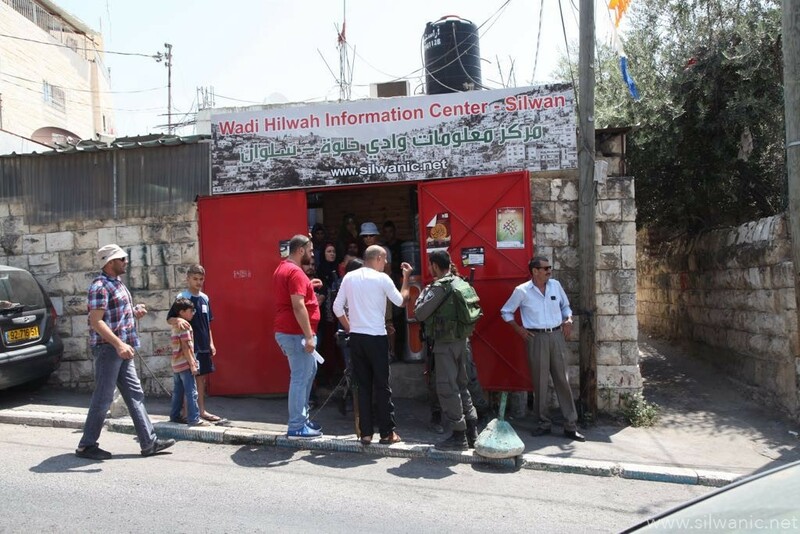 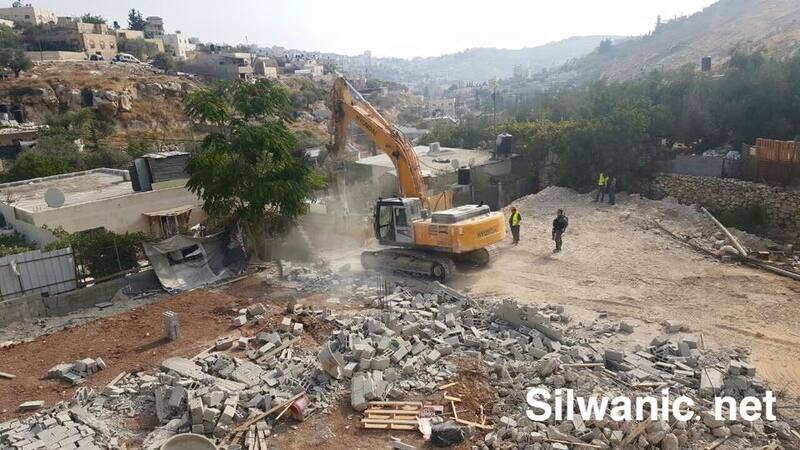 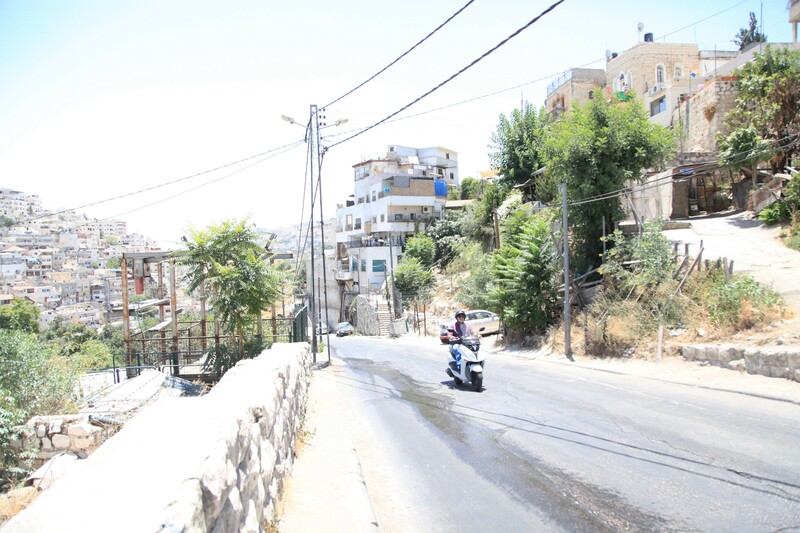 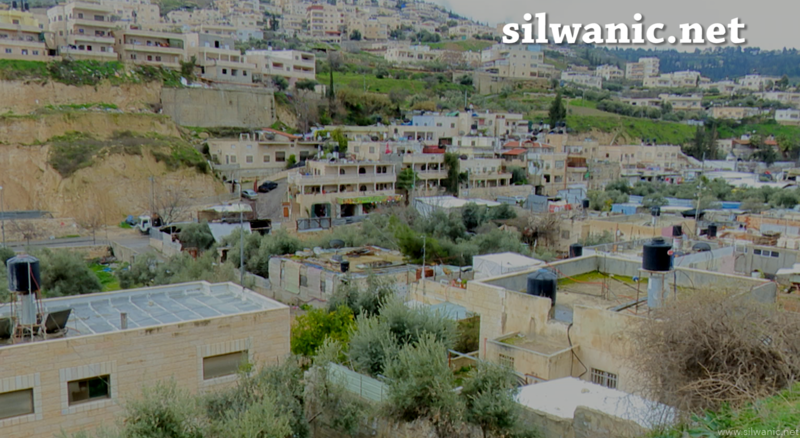 Wadi Hilweh Information Center was informed that the occupation forces raided Bab Hutta and arrested several Jerusalemites after raiding their houses. 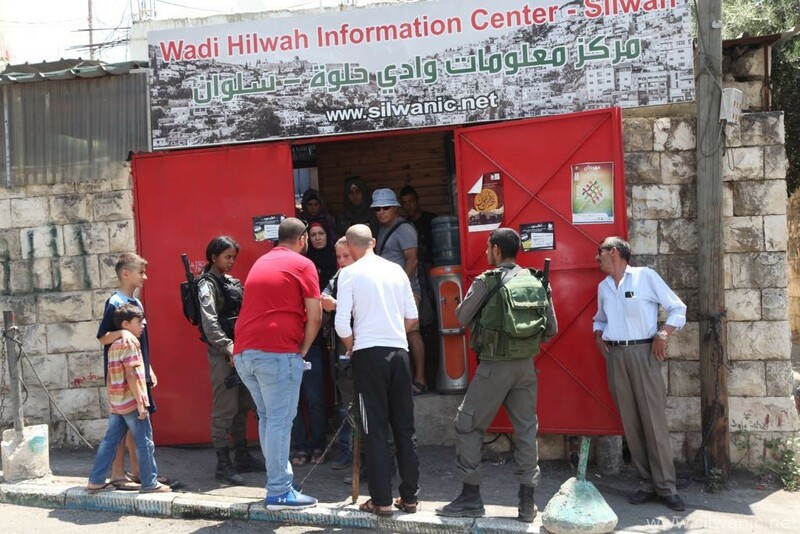 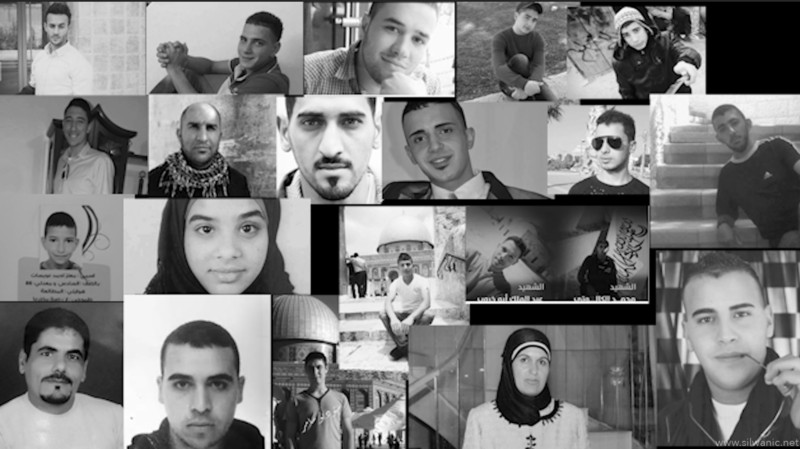 Lawyer Mohammad Mahmoud explained that the forces arrested Mustafa Eyad Ghazali (15), Yazan Amjad Basti (16), Zein Amjad Basti (15), Majd Khaled Sharifeh (16), Nizar Nader Qirresh (15) and Mohammad Azzam Tamimi (20).